As the living room is a room in which you spend most of your time it is essential for everything to be created around you to fit you. 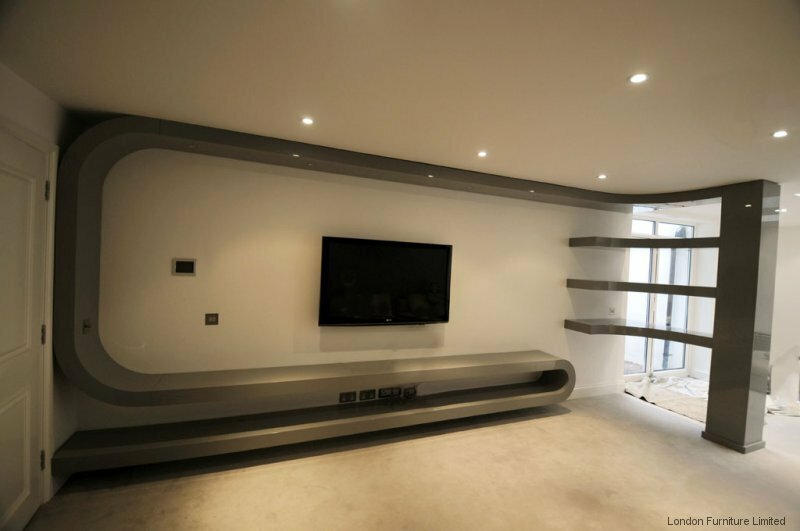 At London Bespoke Interiors we understand the importance of having bespoke living room furniture, as it can create the perfect place to relax and unwind. 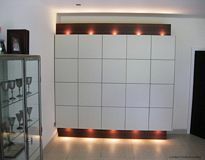 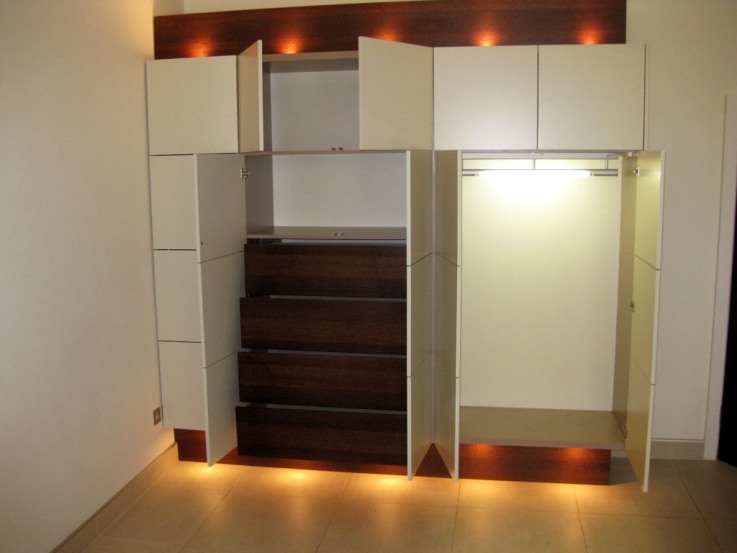 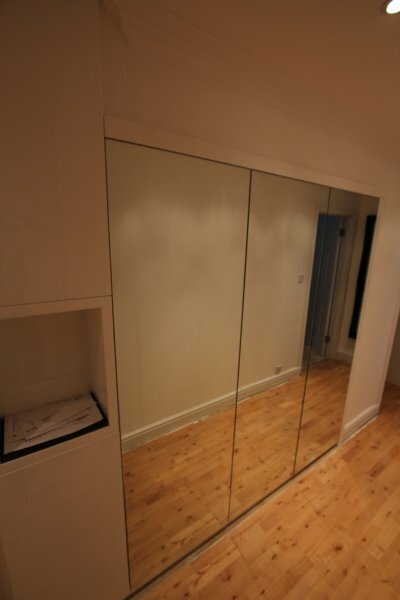 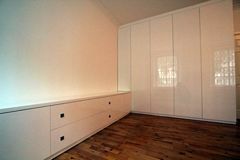 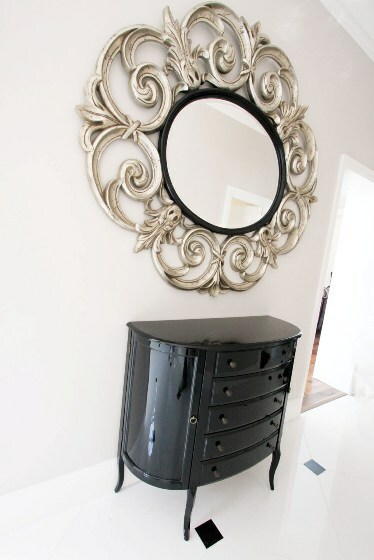 The great thing about having all your furniture tailor made around you is that you have the say on every design aspect on how everything turns out. 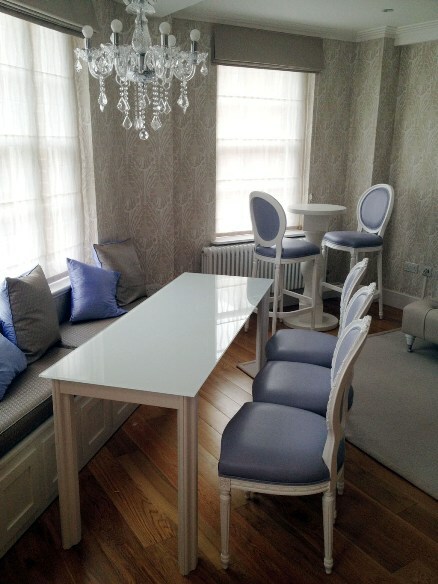 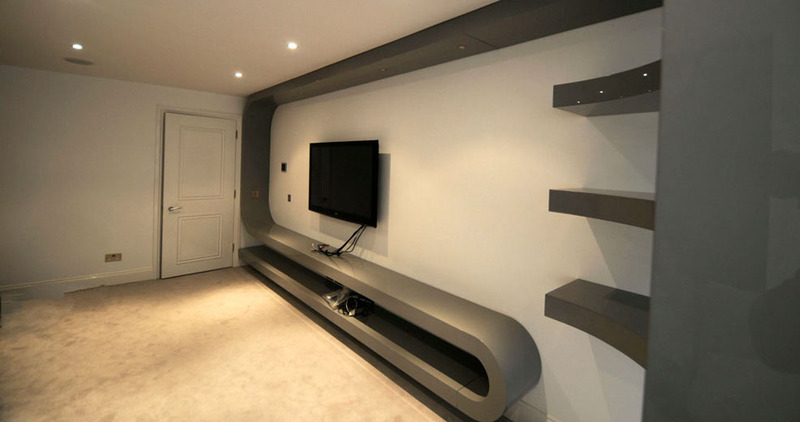 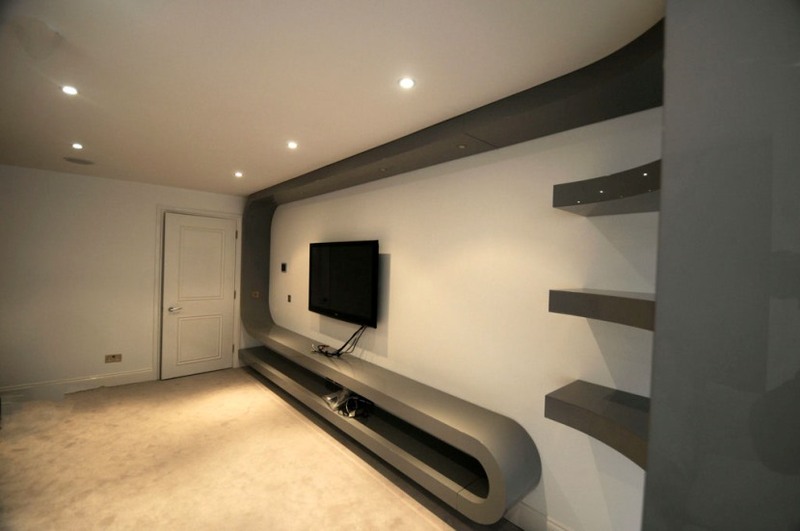 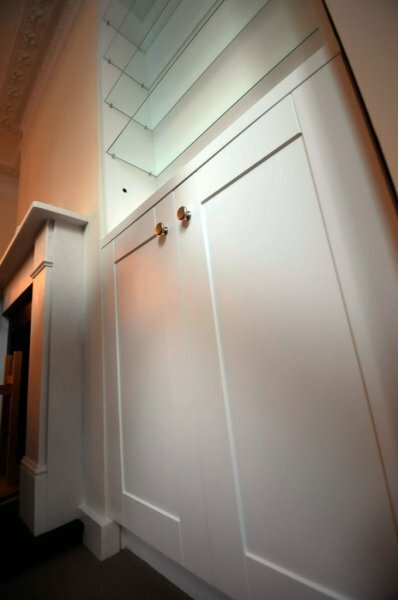 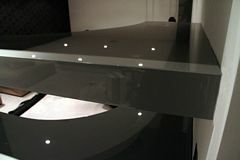 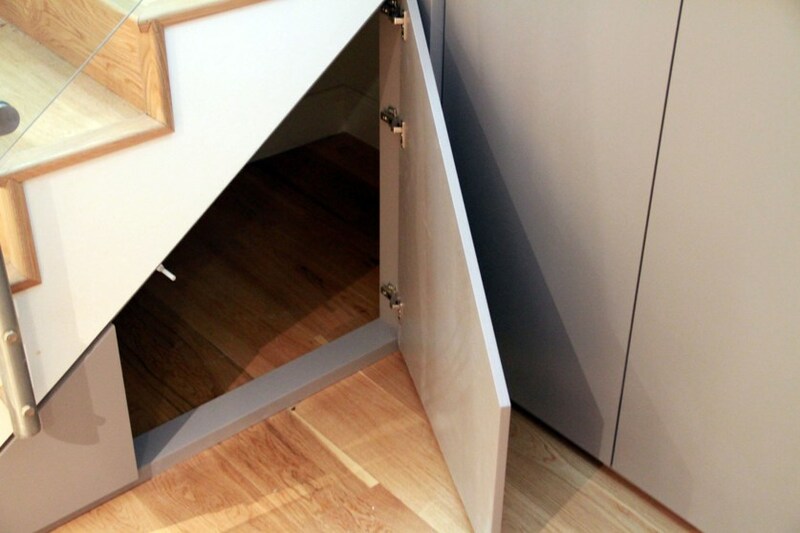 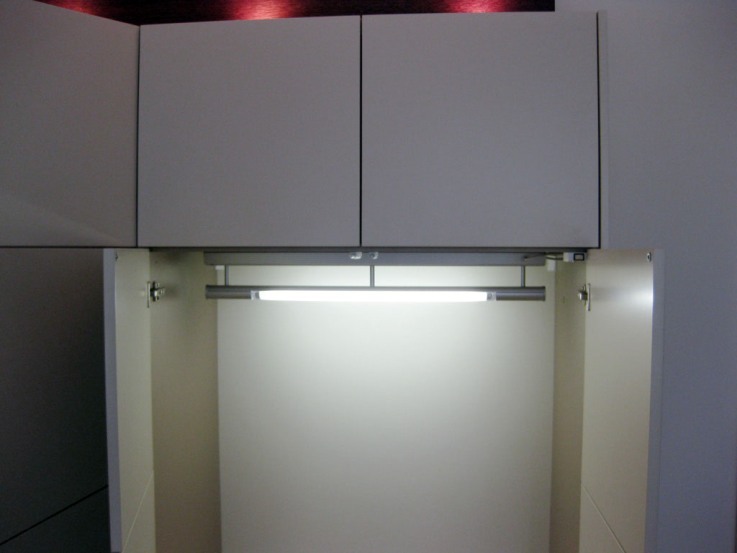 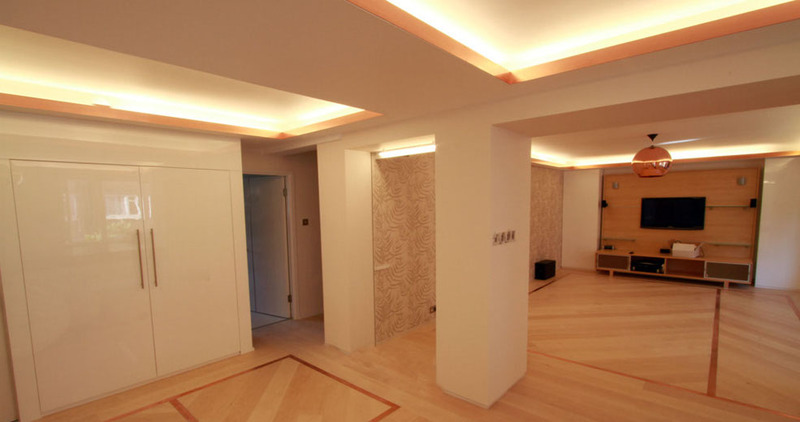 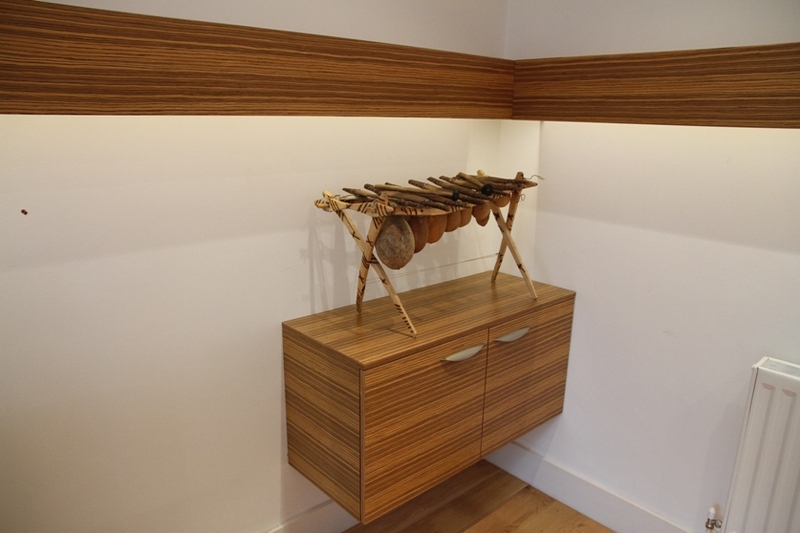 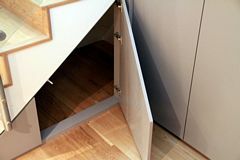 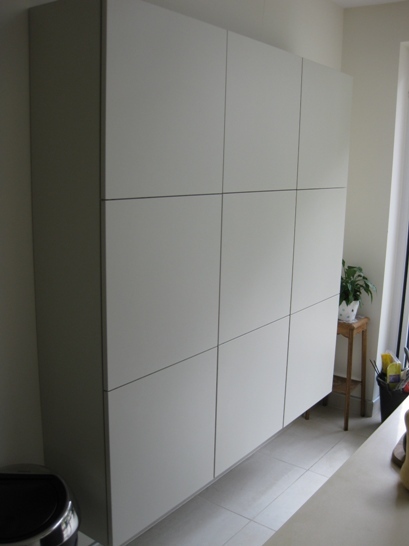 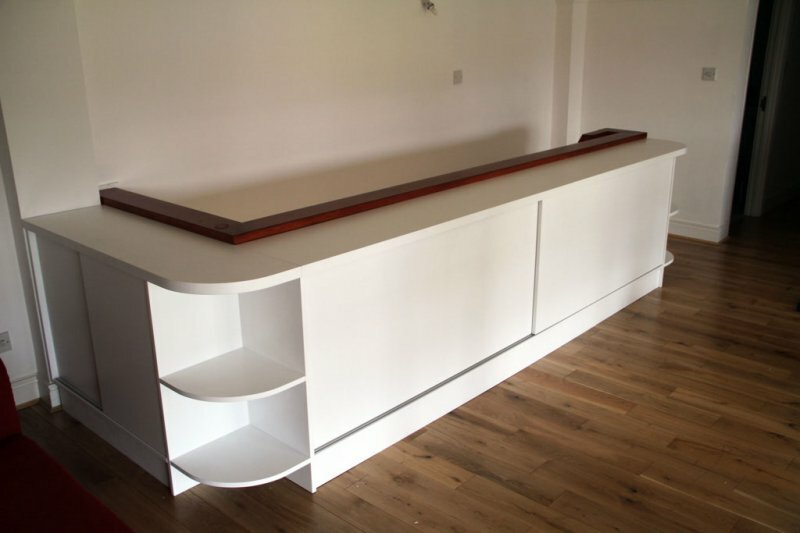 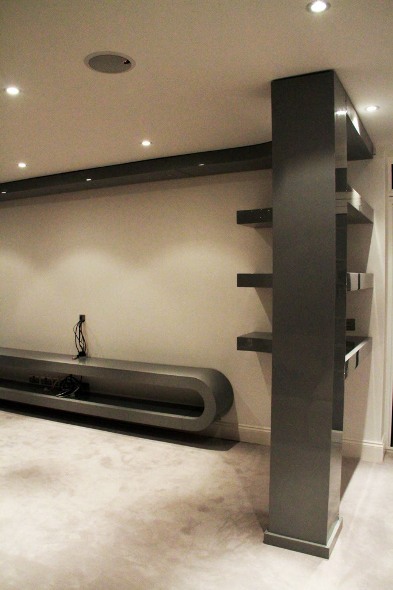 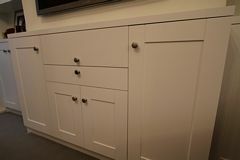 Our designers will work with you to use the space that you have and make sure that you can achieve its full potential by creating bespoke furniture. Whether you are going for a contemporary, traditional or modern look, our designers have the experience and the skill to make sure that it is up to the highest of standards. 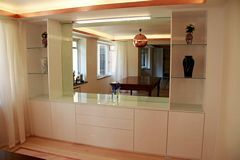 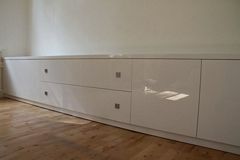 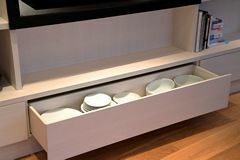 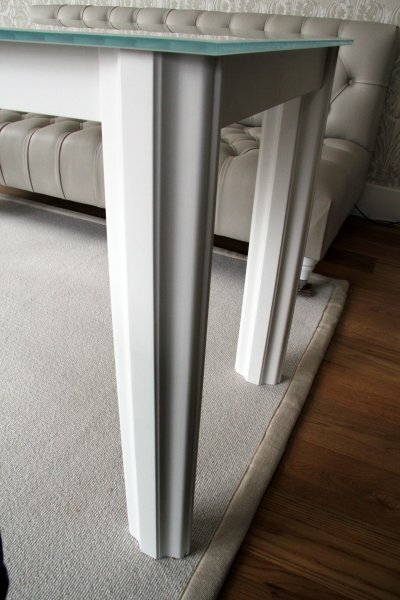 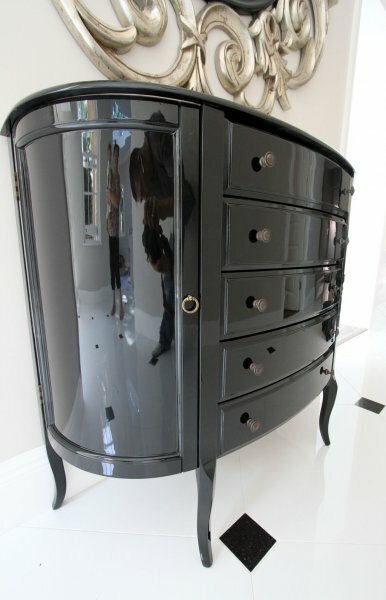 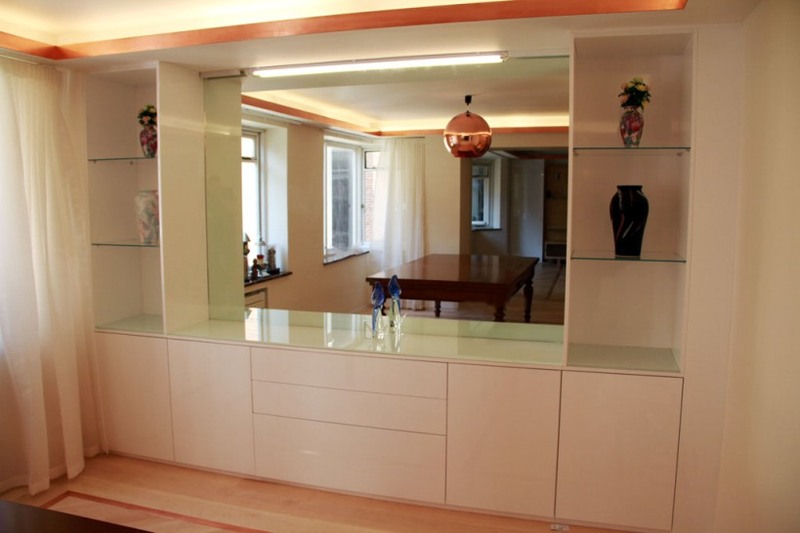 The same goes for fitted furniture, if you are looking for classical tables and units or exceptional and distinctive pieces of furniture designed for you, we will be sure to deliver. 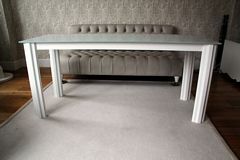 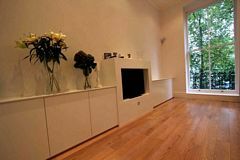 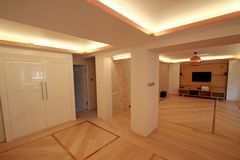 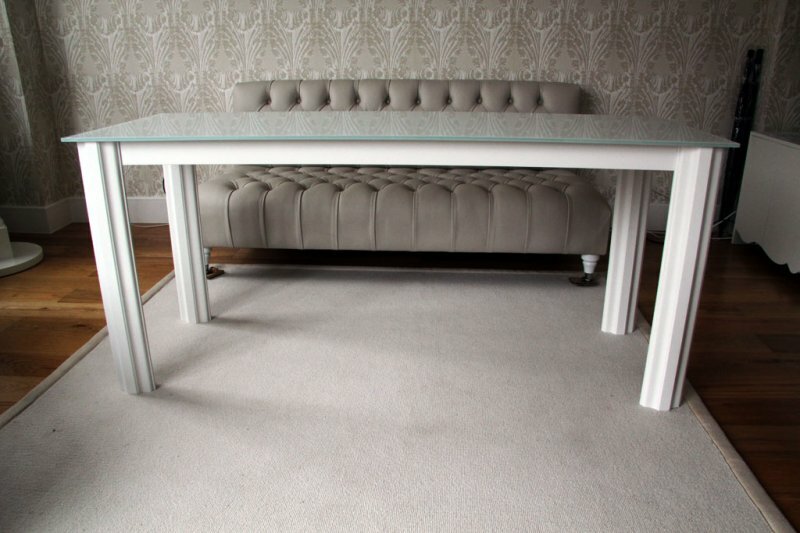 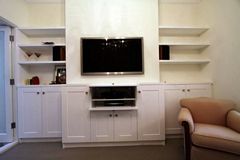 Look through our previous work and see if you get any inspiration for bespoke living room furniture. 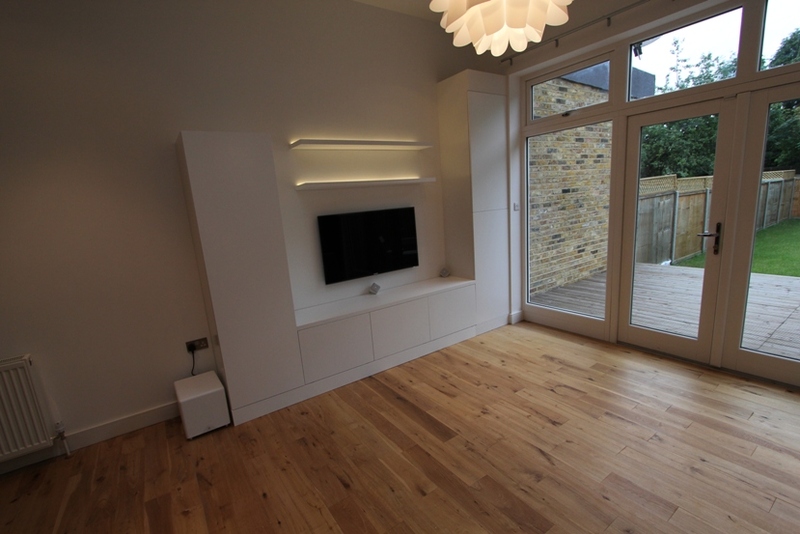 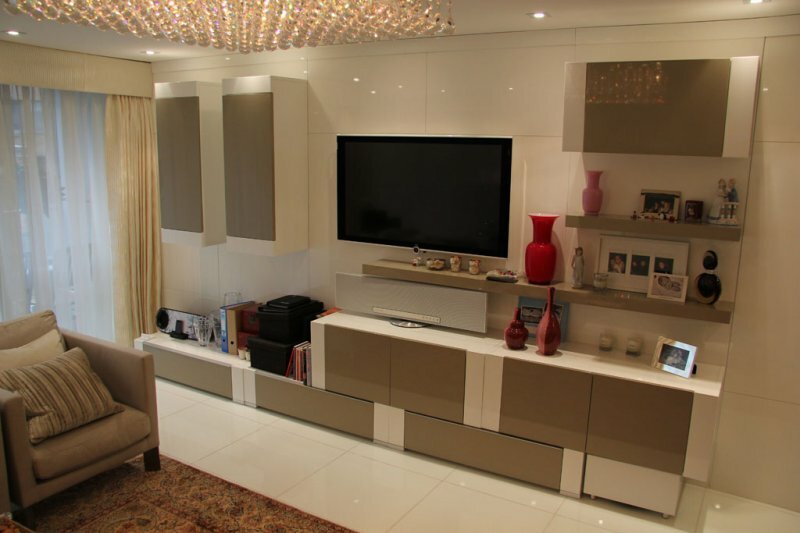 When starting off designing your living room you may of already have an idea of how you envisage it to look already. 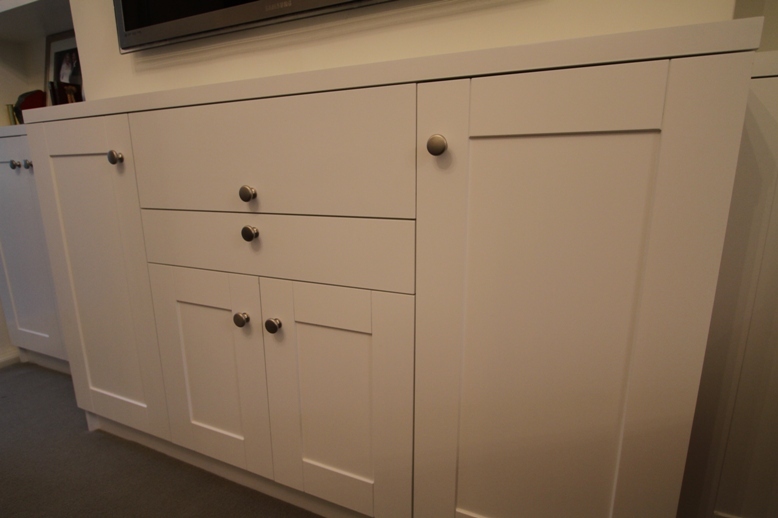 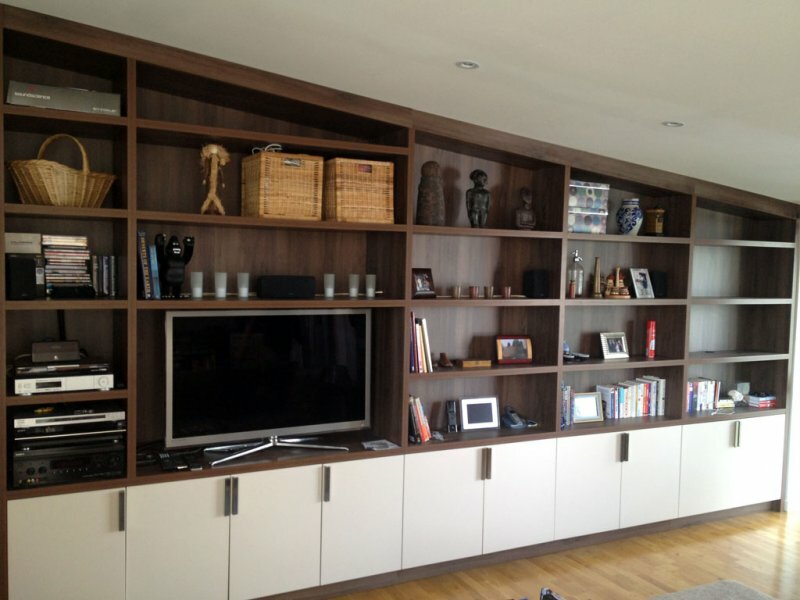 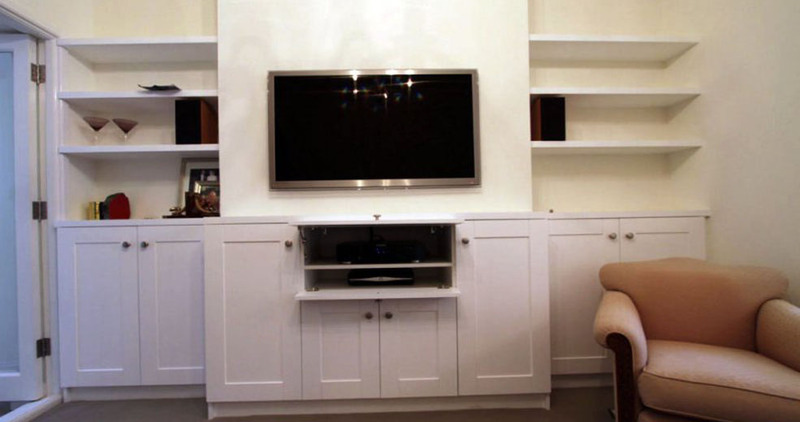 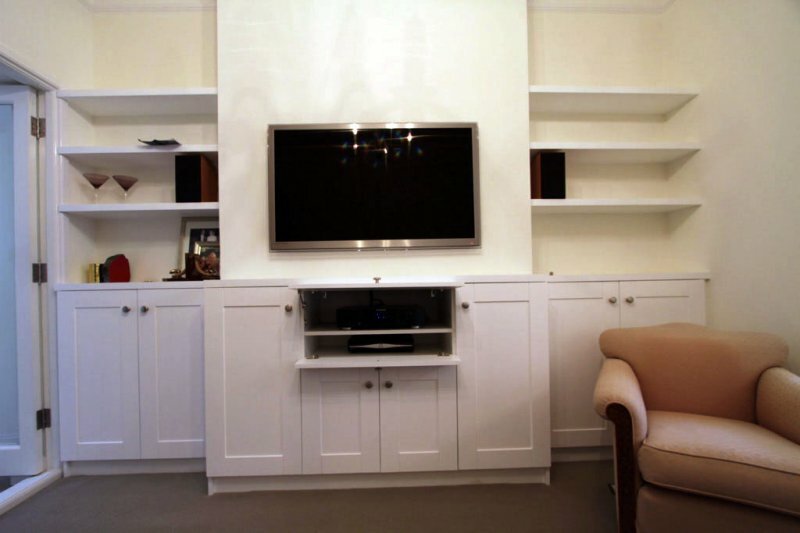 As the focal point of the house you will want everything to be perfect, with all the characteristic points of the room having style and usability, whether it is a bespoke TV cabinet, alcove cupboard or a coffee table. Having new and unique ideas when designing your living room can be extremely exciting, with the design team from London Furniture you can be sure to create the perfect for haven for you. 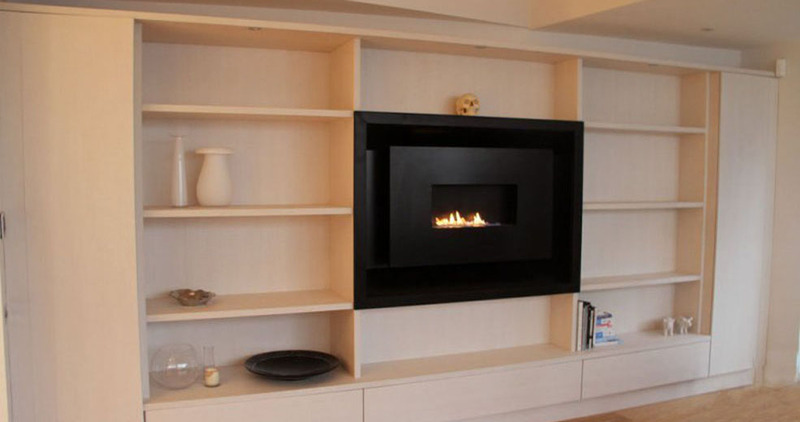 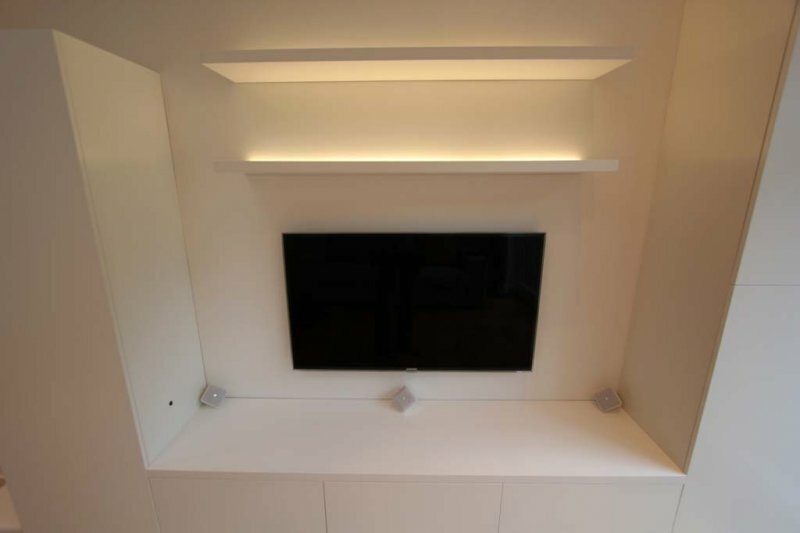 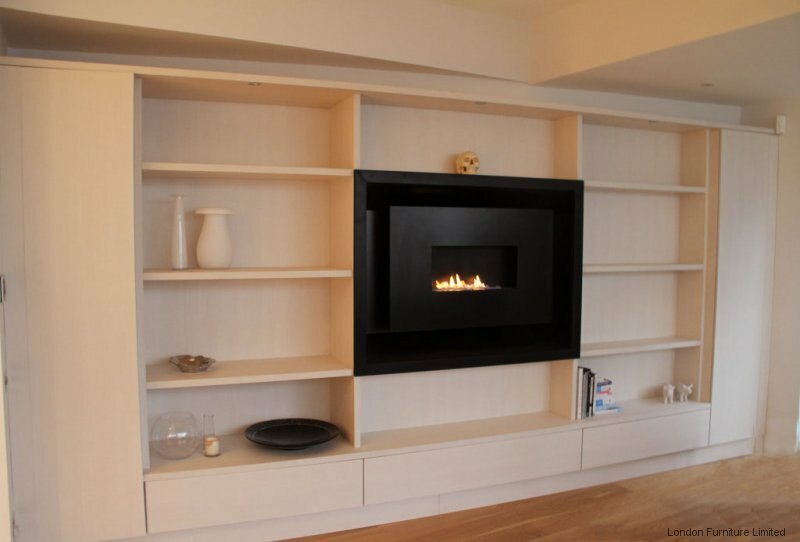 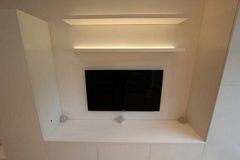 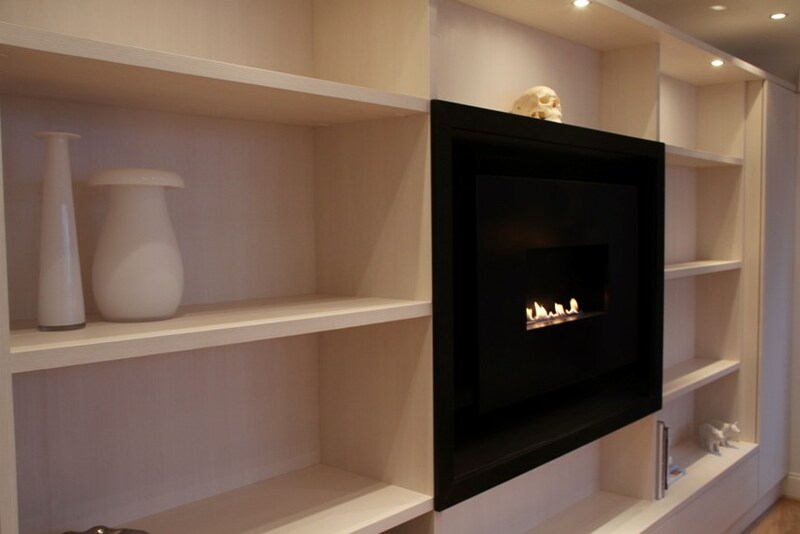 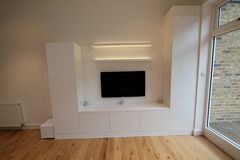 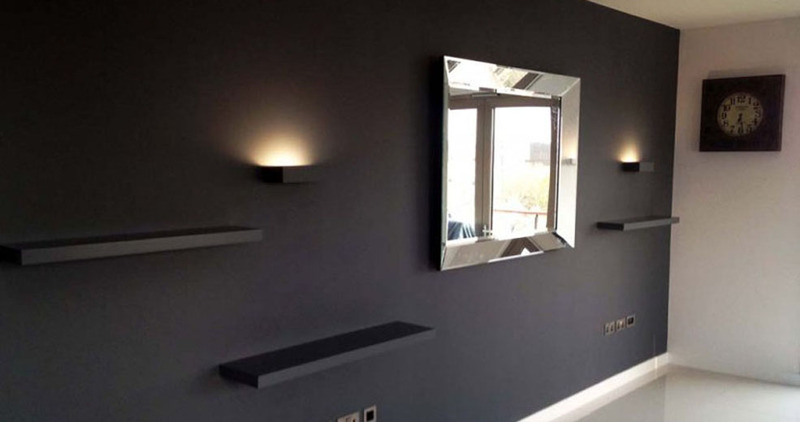 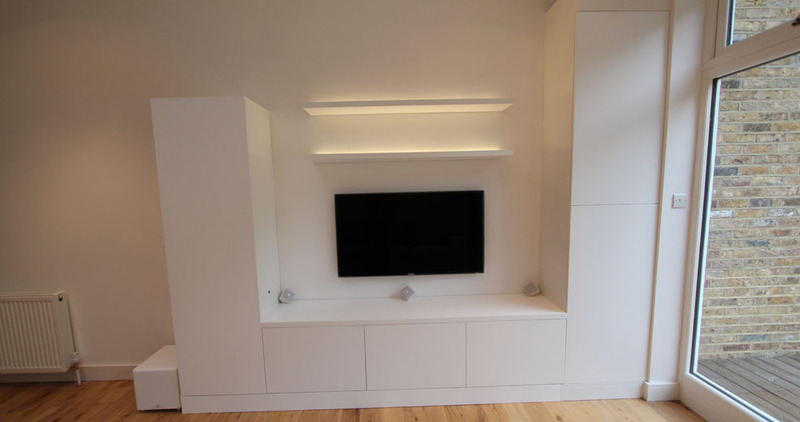 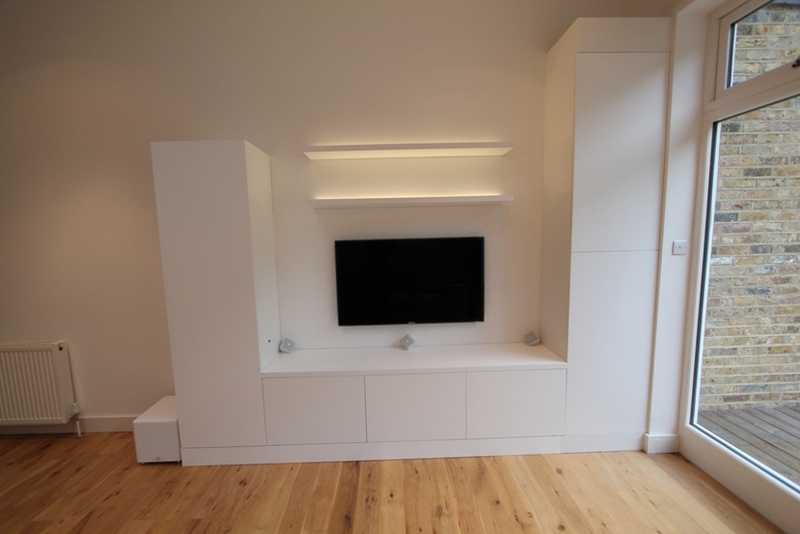 You may use your living room as a place to chill out and read a good book in front of the fire, or you could base your whole room around your TV system in which we can create incredible bespoke media units for you which can create a very stylish and neat image. 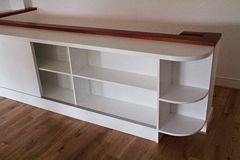 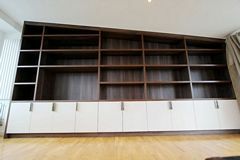 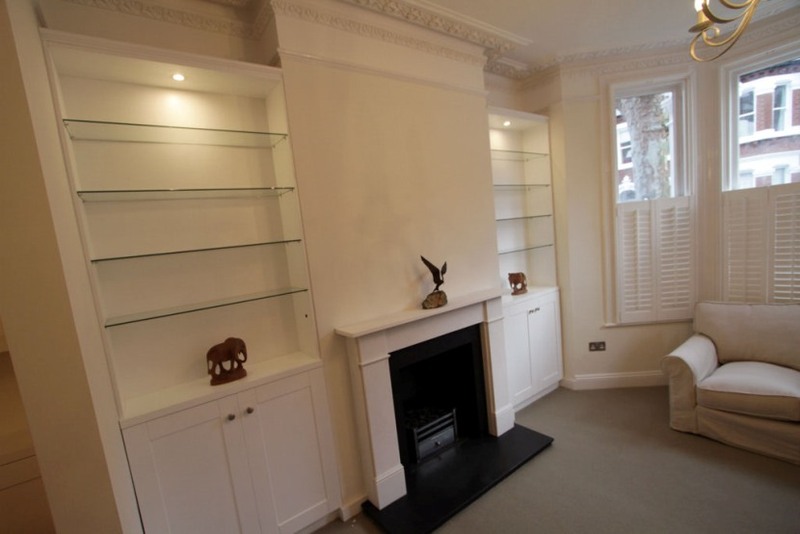 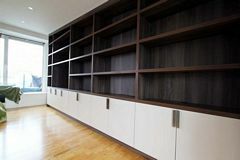 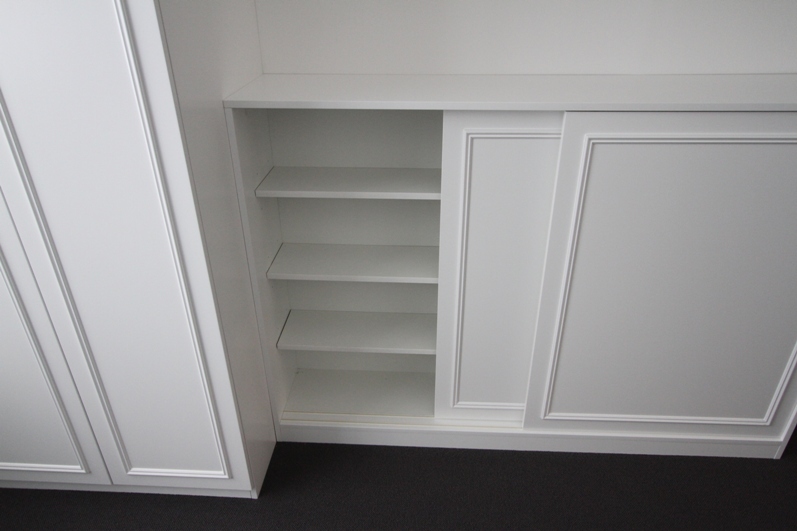 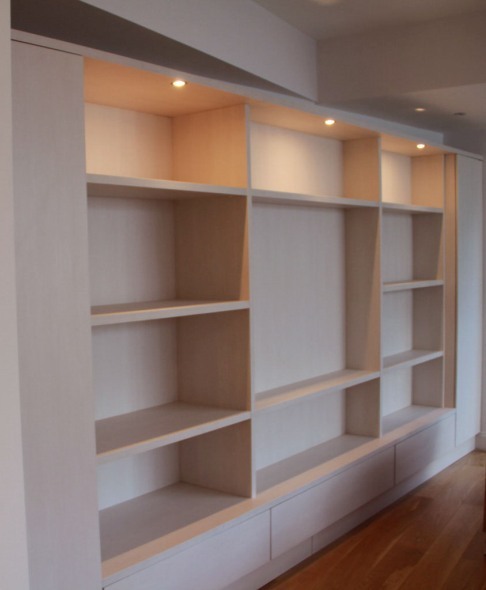 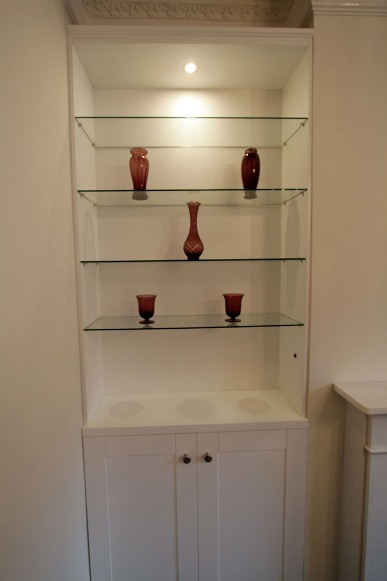 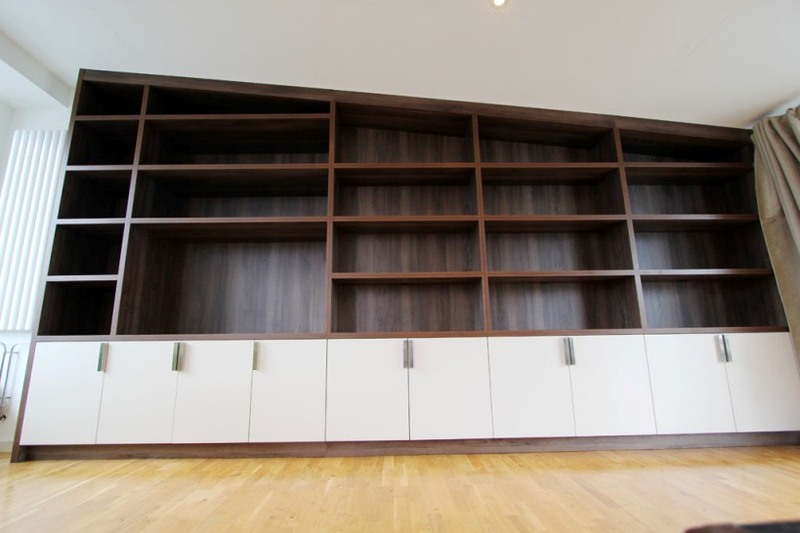 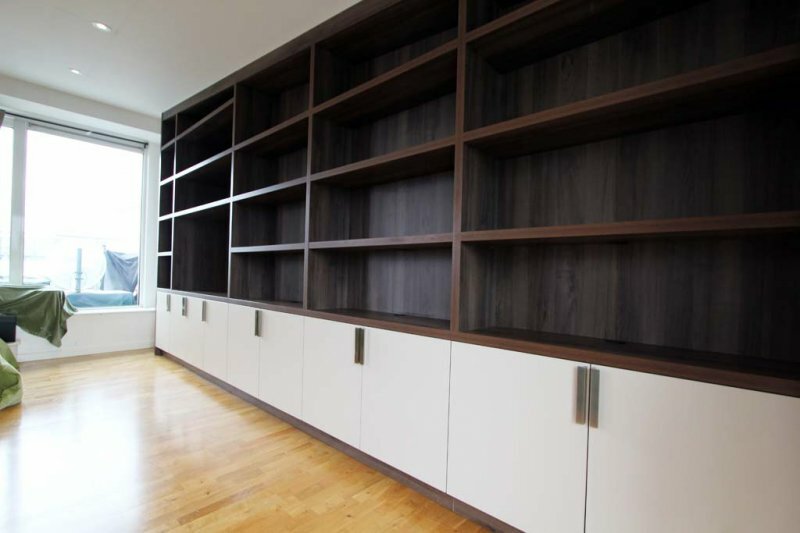 For those who enjoy a book or two, we can create beautiful shelving units which are tailor made to the style and design of the rest of your house. 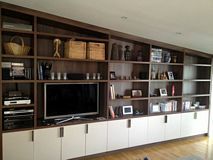 When you have all your ideas in place of how you would like your furniture styled and designed it is important then to decide what type of finish you would like it in. 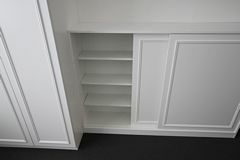 At London Bespoke Interiors we have so many choices to choose from, when dealing with our sprayed finishes we have a huge selection of colours to choose from varying from rich, fresh, warm and clean meaning you will be able to find something perfect to match the mood of your house. 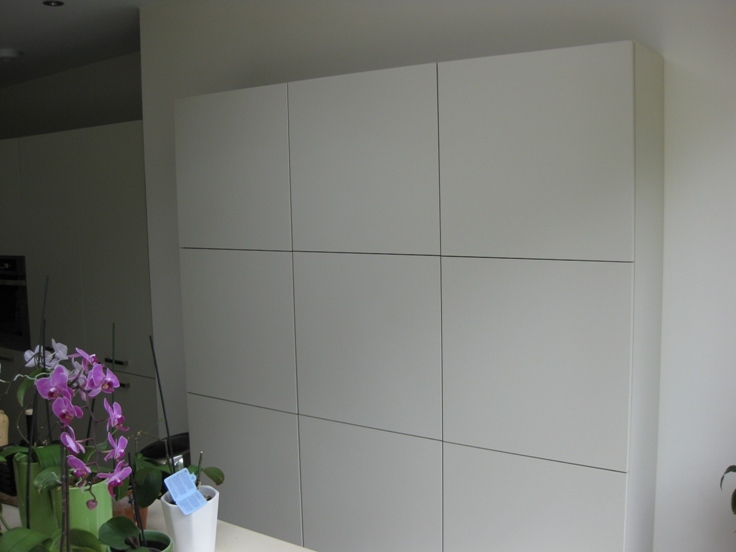 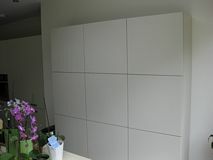 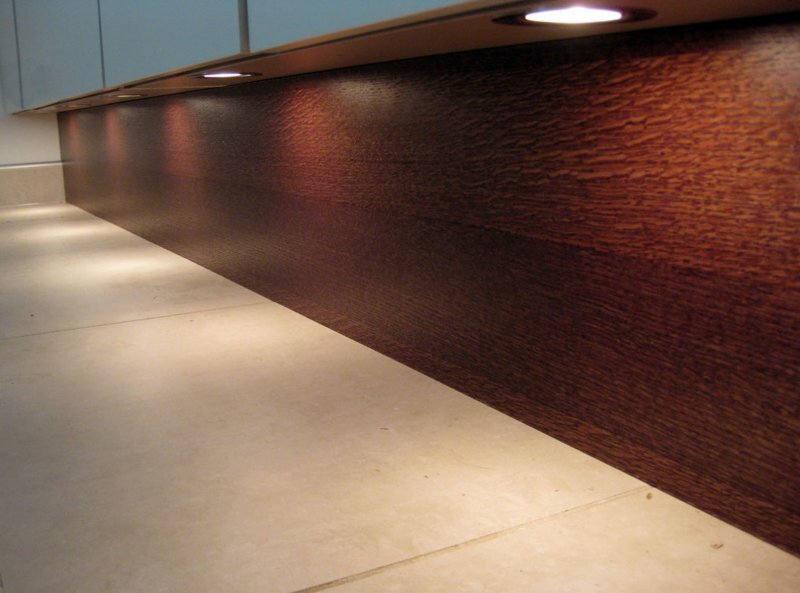 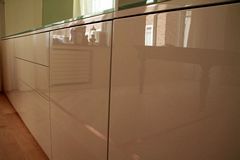 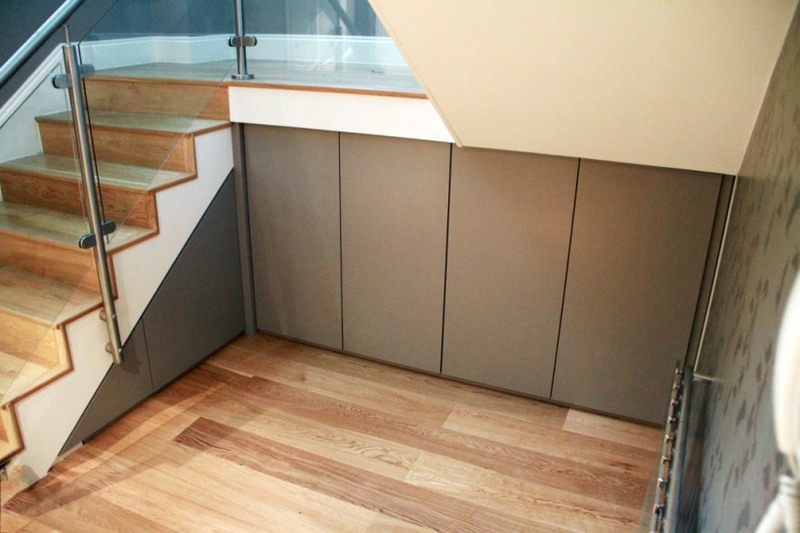 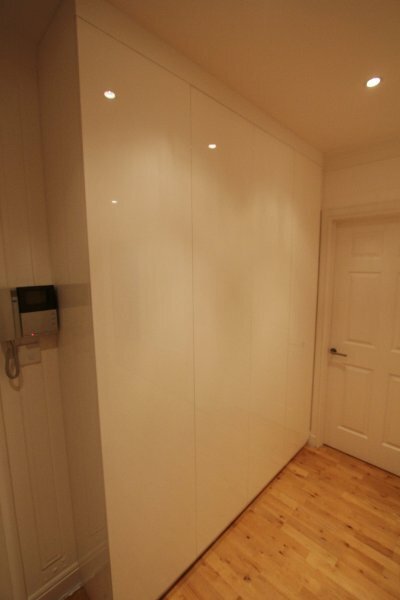 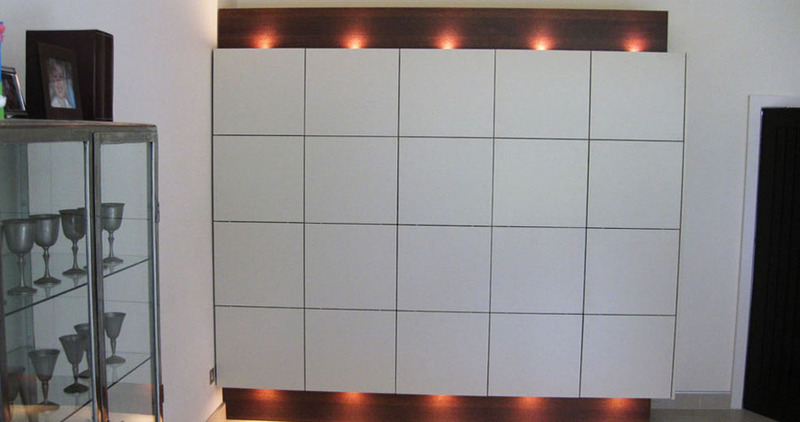 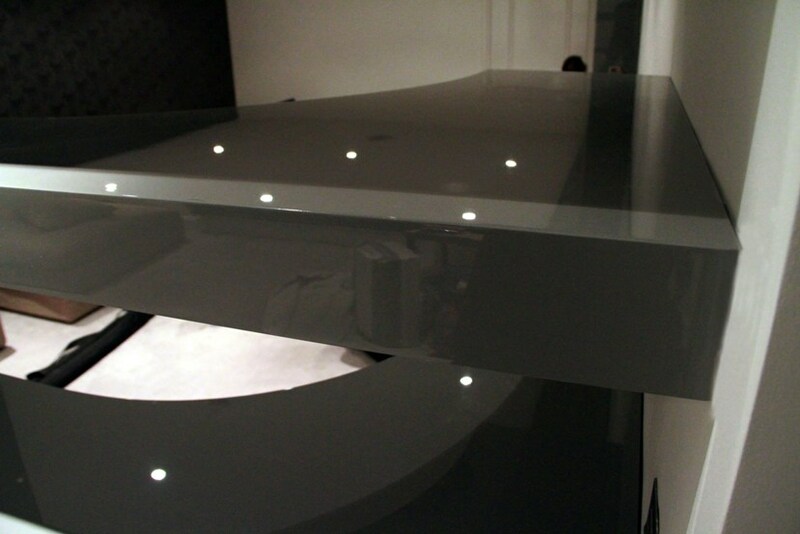 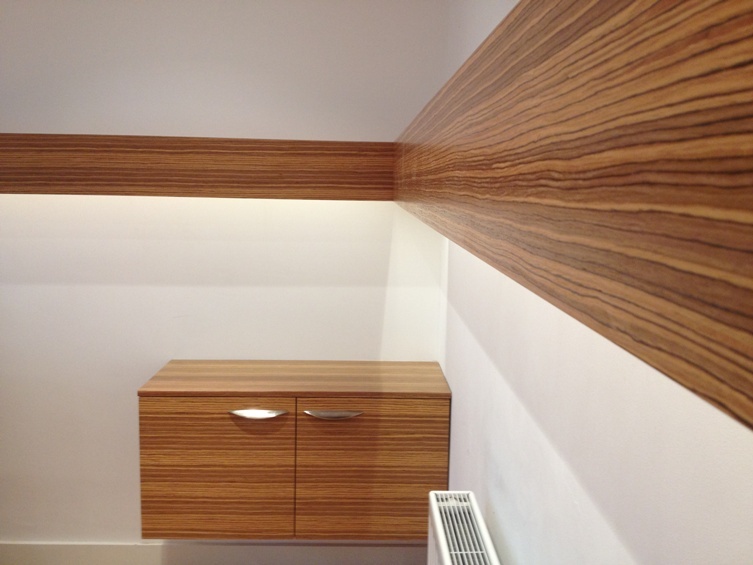 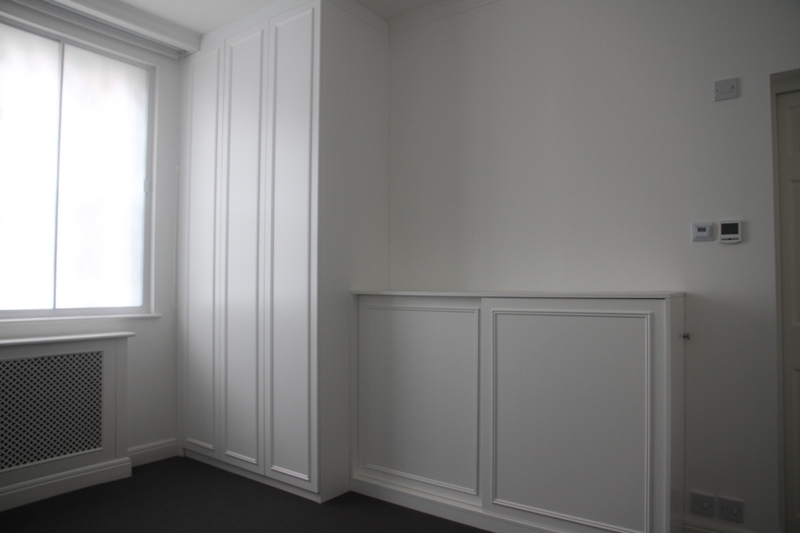 Two other finishes we have which can make your bespoke furniture that little bit more tailor made for you, is by picking one of our veneered panels or melamine faced chipboards.